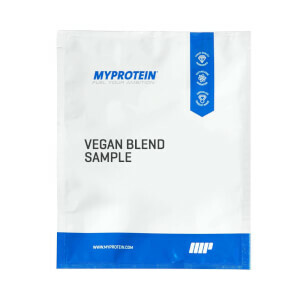 Completely free from dairy, this all-natural blend is packed with essential amino acids and over 21g protein per serving for people training on a plant-based diet. With pea protein isolate and brown rice protein, our Vegan blend is a high-protein shake created to help achieve your fitness goals. 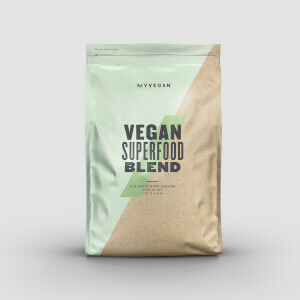 Just add 1 large scoop (34g) to your favourite smoothie or fruit juice, or try our delicious chocolate smooth with water or milk, 30-60 minutes’ post-workout — or any time for a protein boost.